May 2, 2016 | ProgressTH It is inevitable that the technology currently controlled by large monopolies ends up democratized and in the hands of smaller and smaller organizations and eventually, in the hands of individuals. This includes very powerful biotechnology with the ability to alter our own genes. 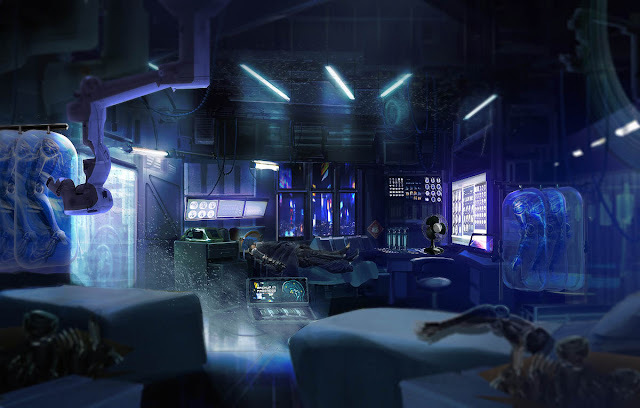 Biopunk is a sub-genre of cyberpunk, a psuedo-sci fi version of anarchy or agorism that focuses on evening the odds specifically by using technology. Gene therapy is currently at the leading edge of medicine, proving itself against some of the most confounding human health conditions we have ever faced from blindness and deafness, to cancer and diabetes. 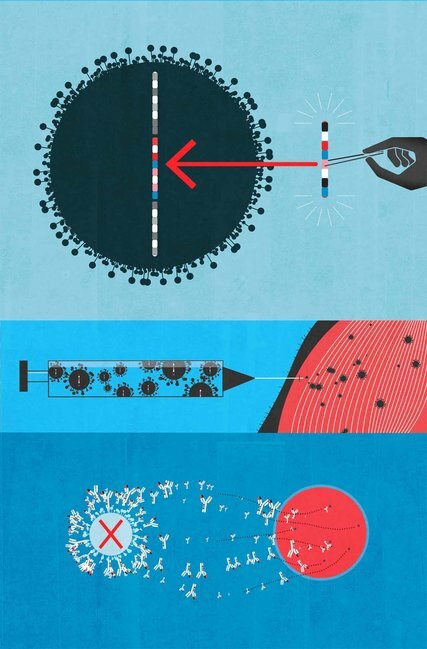 Gene therapy essentially is a method of identifying where our genetic code has gone wrong, and reintroducing code through a reprogrammed virus to correct it. In the case of cancer, we can reprogram our immune systems to see the otherwise “invisible” cancer cells destroying our bodies. Instead of subjecting ourselves to the devastating and ultimately futile effects of chemotherapy, gene therapy uses our own immune system to eradicate cancer just like it eradicates pathogens invading our bodies naturally on a daily basis. In the case of diabetes, we can identify genes that should be making or using insulin but aren’t, and overwrite them with genes that do. In animal models, this has already proven to be effective, with the corrected genes then replicating themselves over the natural process of cell division until all that is left are corrected cells producing or using insulin correctly. This technique also offers us another profound and powerful option, to take genetic code of ours that has degraded over time due to aging, and reintroduce a younger, re-corrected version. This is being developed to reverse heart disease, macular degeneration, and a whole host of other age-related diseases. Beyond even that, gene therapy can be administered that actually prevents degradation to begin with, or counters degradation with genetic upgrades to areas of our genes associated with muscle mass. That is precisely what the people at BioViva (press release) have done, and in order to accelerate advances, they have decided to use their DIY gene therapy on themselves. Far from the setting of a potential Marvel Comic origin story, the people involved at BioViva are doctors, scientists, and researchers. The techniques they are working with (a therapy to protect DNA from age-related damage and another to increase muscle mass) have been proven in animal models, and have shown promise for human models. The only “controversial” aspect of BioViva’s work is that they are doing it independently of a corrupt and inefficient establishment monopolized by oligarchical special interests that poach publicly funded ideas and turn them into overpriced, thus inaccessible treatments. The worst part is, these treatments are years behind the latest breakthroughs, and the staggeringly slow pace is not to ensure ‘safety’ for patients, but instead to ensure maximum bank for those controlling this industry. The most infuriating example of this is gene therapy that has literally pulled leukemia patients off their deathbeds and has put them into “durable remission” which essentially means permanently and completely cured. The research was publicly funded and carried out at state universities and hospitals in the US before pharmaceutical corporations swooped down on the research and attempted to monetize it. The fact that a single 20,000 USD course can fully cure a patient is a miracle for human progress, but for inhumane greed, it is unacceptable. Attempts to place absurd price tags on publicly funded breakthroughs to keep pharmaceutical corporations rolling in money is an extreme injustice capable of existing only in an extremely unjust system, that requires extreme measures to overcome. engineered DNA material to our cells. 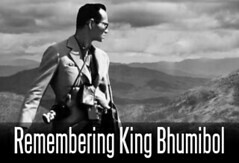 One can’t speak for the people at BioViva, but their attempts to sidestep this process and this “industry,” represents precisely the sort of measures that will be required to overcome the current obstacles placed in the way of profound breakthroughs that will change and improve the quality of life of everyone on Earth. Whether their experiment worked or not, their attempt to give the current biotech industry a badly needed shake up, has given us all something to think about. Biopunk is a subgenre of “cyberpunk,” which could be interpreted as a pseudo-sci fi form or subcategory of anarchy or agorism. It is essentially a counter culture that seeks to even the odds. Where anarchy and agorism attempt to do this in a more general way, cyberpunks attempt to do this through IT specifically, and biopunks through biotech. What defines a biopunk is a matter of opinion. People running a semi-underground biotech experiment to reverse aging using gene therapy through methods very likely accessible to people other than multi-million dollar corporate or institutional labs certainly sounds like a candidate. 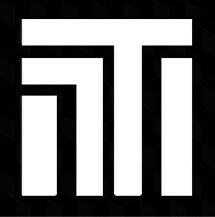 The people at BioViva created a therapy that could be duplicated at any properly equipped lab provided people with experience and knowledge were on hand to do it and administer it, as MIT’s Technology Review admitted in an article about the procedure titled A Tale of Do-It-Yourself Gene Therapy. For BioViva, they clearly had all of the above. In the future, it is hoped that “peer review” will be something anyone can do with the interest and motivation to do so, and the days of depending on people you don’t know and who could possibly be paid off by a pharmaceutical corporation (or corporations) is no longer necessary. Still, Science.mic’s article makes a good point (but a point BioViva concedes themselves) that an experiment of one patient is very difficult make sense of. 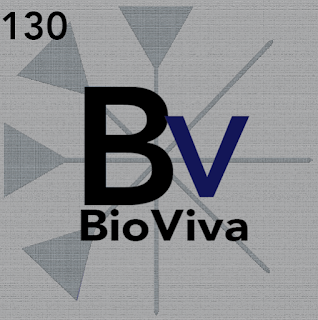 BioViva has stated numerous times that data, and lots of it must be collected over time to prove the worth of their experiment. The fact that they skirted the US FDA and are avoiding the regular channels of a compromised industry may appear indicative of BioViva’s shortcomings, but may very well instead point out the shortcomings of the industry and regulators it is skirting in the first place. In the future, personalized medicine will gain prominence, and “clinical trials” will have to adapt to the fact that no two patients will be receiving the same therapy. Should we simply skip the promise personalized gene therapy offers us because we can’t fit it into our current paradigm? Or should we shift our paradigm forward to meet this emerging technology? 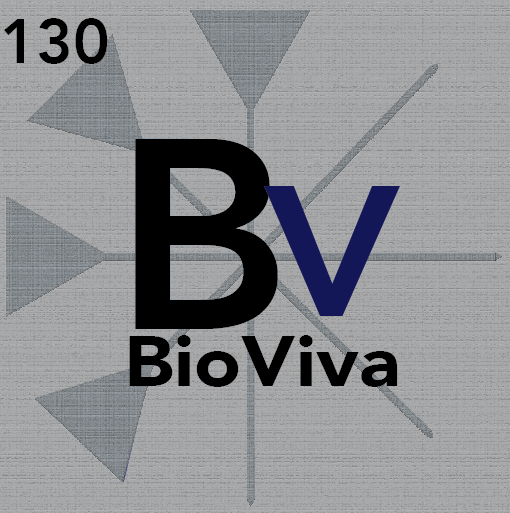 And since every aspect of the current industry that dominates modern medicine seems diametrically opposed to real progress, should we look at BioViva as a potential example of how to move forward without it? What can be done better that BioViva isn’t doing? You might be asking yourself how you, a regular person, can get involved in biotech. The answer is actually quite simple. DIYbio is a real, and emerging community worldwide where regular people are learning about and utilizing biotechnology for their own best interests. Real DIYbio lab equipment made by real DIYbio enthusiasts. Groups are popping up all over the world and soon they will move beyond simple protocols and into unlocking many of the already solved but institutionally and economically obstructed solutions needed to benefit humanity. The days of waiting for solutions to biological problems or cures to come at the hands of mega-corporations who honestly do not care about solving any of these issues except for the sake of profits will only come to an end when we ourselves put forth a better alternative… an alternative we ourselves are directly involved in. It is important, however, that as we build this alternative we resist the temptation to copy and then morph into precisely what DIYbio sprung up in protest to in the first place. There are sound practices in the existing industry that should be considered, many professionals that should be invited to join us, but other practices that should be improved upon or replaced altogether. The Internet is awash in information about building your own lab equipment, carrying out basic protocols, and even information on groups and labs already assembled around the concept of democratizing biotechnology. 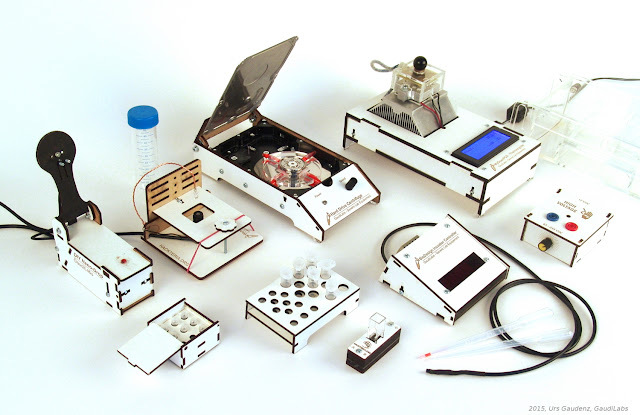 If you are interested in learning more about DIYbio or would like to get more deeply involved in it, go through this list of DIYbio labs and see what people are already up to today.